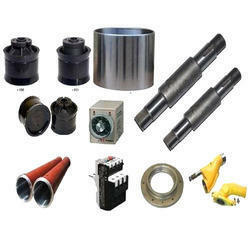 Manufacturer of a wide range of products which include concrete pump spares and pump seals. Manufacturing and supplying of supreme quality Concrete Pump Spares has helped us achieve a very high level of trust in the market. These are high on performance, low on complicated usage and extremely affordable on the monetary quotient. We produce parts which exactly match the dimensions and sizes of the original parts and are made to give maximum life to the user of the equipment. 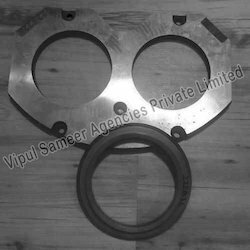 Our company is one of the renowned manufacturers and suppliers of Pump Seals. We follow latest market trends and technology while manufacturing and our team invests a great share of their time and effort in the quality checks of the product. We ensure customer satisfaction by providing products that are easy in operation and come in excellent packaging. Looking for Concrete Pump Spares ?